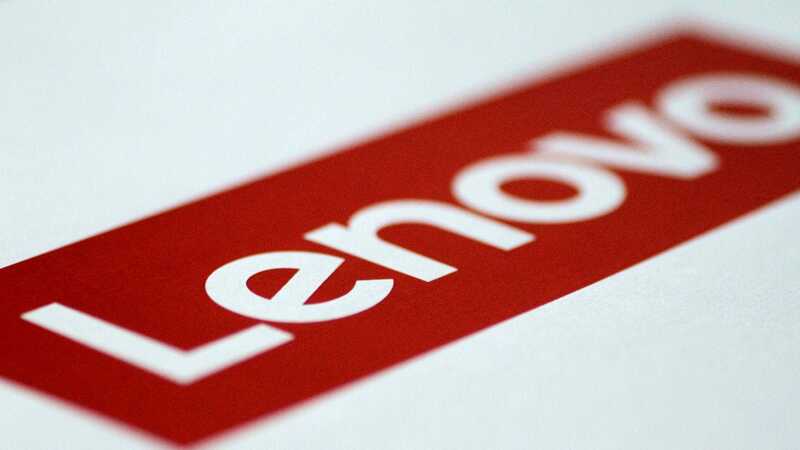 According to CMR’s “Tablet PC Market Report Review”, Lenovo had a 22 percent share while domestic tablet maker iBall was at the second spot with 16 percent and Samsung was third with 15 percent. The Indian tablet market clocked shipments of 0.83 million units while 4G tablet shipments recorded a 47 percent sequential growth in the third quarter of 2018. In the coming quarter, 4G market will grow to 60 percent of the overall tablet market. Six or seven key players will dominate the overall tablet market and the retail market may see some shrinking of its overall market share because the B2B market will continue to grow.